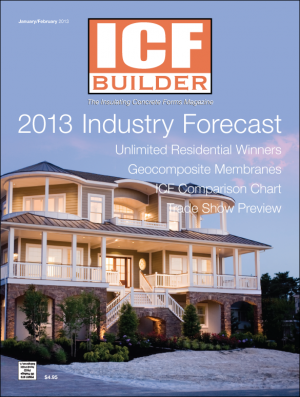 Insulated Concrete Forms withstand man-made calamities just as well as they do natural disasters. 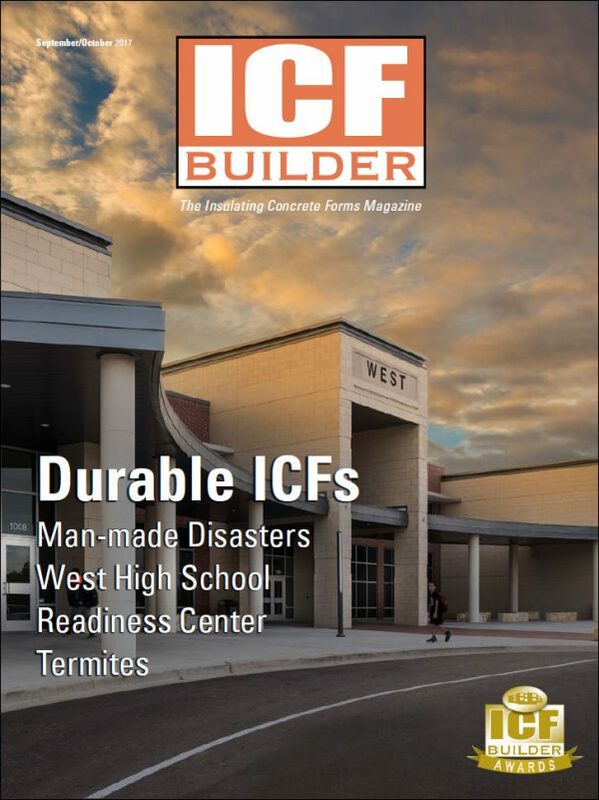 After a devastating industrial accident destroyed much of the town, this Texas community rebuilt their combined middle school and high school with blast-resistant ICFs. This multi-purpose military building in Washington state meets the highest force protection requirements and green building standards, thanks largely to ICF technology. Termites are a major concern in many areas of the U.S. 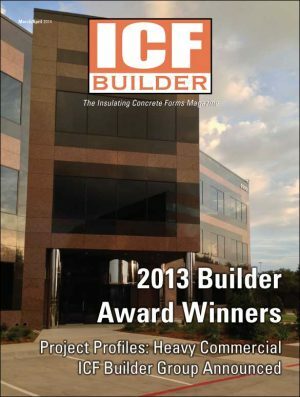 Here are the facts about protecting above- and below-grade ICFs in areas of heavy termite infestation. 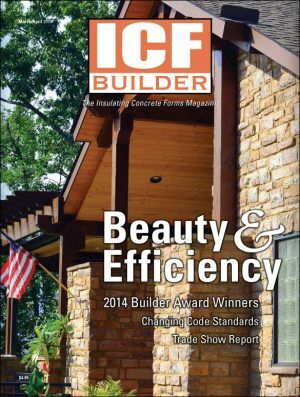 Built to net-zero standards, this Florida home took a direct hit from Hurricane Matthew as it neared completion, and survived with minimal damage.